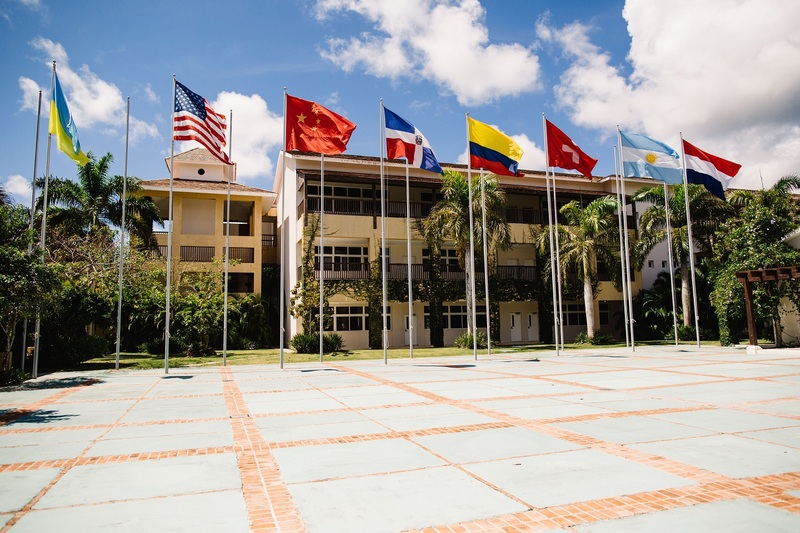 Since 2007, Cap Cana Heritage School has been setting the educational standard for international education in the eastern region of the Dominican Republic. Our large, open campus and excellent staff create an ideal learning environment that fosters creative, hands-on learning for all students. At CCHS, we provide students with a collaborative learning experience that focuses on how students learn and how their knowledge and experiences can be applied to their everyday world. CCHS is a place to grow, explore, innovate and achieve. We are a school that is focused on student progress and continuous improvement, realizing that every child is unique and can contribute in meaningful ways towards his or her educational journey. Our educational program reflects the ever-changing world our students live in, and aims to prepare them to be thoughtful citizens and critical thinkers. Above all else, we are a community of learners that strives every day to instill inspiration, innovation and a love for learning in all of our students. CCHS is located in Cap Cana, in the Eastern tip of the Dominican Republic. This location can be best described a new and beautiful fast-growing, culturally diverse, coastal community with a small town feel. CCHS’s motto is Leadership, Wisdom, and Integrity. Our Mission is to provide a student-centered environment based on high expectations that actively promotes leadership, wisdom, and integrity by fostering creative, critical thinkers who are life-long learners, caring human beings and responsible global citizens. Our educational vision is to be a true learning community that is committed to the pursuit of excellence, leadership, and personal integrity. A school should recognize that multiple perspectives enlighten experience, and strive to challenge prejudice, developing respectful and democratic citizens. A school’s curriculum should honor and support the growth of the whole child. Home-school partnerships that are collaborative, trusting and respectful benefit all children. Students who are active in their own learning process make sense of the world for themselves and construct their own ideas. A school encourages students to be in control of their learning and become independent thinkers and doers. Students learn to cooperate, collaborate, and understand different points of view through peer interaction. A school is a safe environment to learn and grow by taking risks and learning from mistakes. Teachers should offer students multiple channels through which to learn and to express their understanding, creativity, and imagination. Learning is an integrated process, where disciplines connect to create in-depth meaning. Critical and creative thinking are virtues the school should promote. Assessment of learning is both a process and a tool to improve instruction and document growth. Teachers have different roles in the classroom: they are facilitators of learning, mentors, motivators, and companions, and it is the teacher’s responsibility to understand what role he/she should use to help each student reach his/her maximum potential. Students should be challenged to think deeply about all subjects and to make connections between disciplines, as learning is a web of amalgamated knowledge. In 2007, Cap Cana Heritage School opened its doors to the communities in the eastern region of the Dominican Republic. We provide education for students starting at age 1 ranging through High School. The school is divided into three areas: Early Childhood, Primary, and Secondary. While there is continuity within each area, the school allows for the particularities of each age group to guide the curricular program. Our Early Childhood program is the foundation of our school. That foundation is built on the idea that students have Freedom to Learn. Through engaging learning experiences, both in and out of the classroom, our teaching teams guide students in constructing a love for learning that extends well beyond the formative years of Early Childhood. When you walk into one of our classrooms, visitors experience the learning taking place all around them. 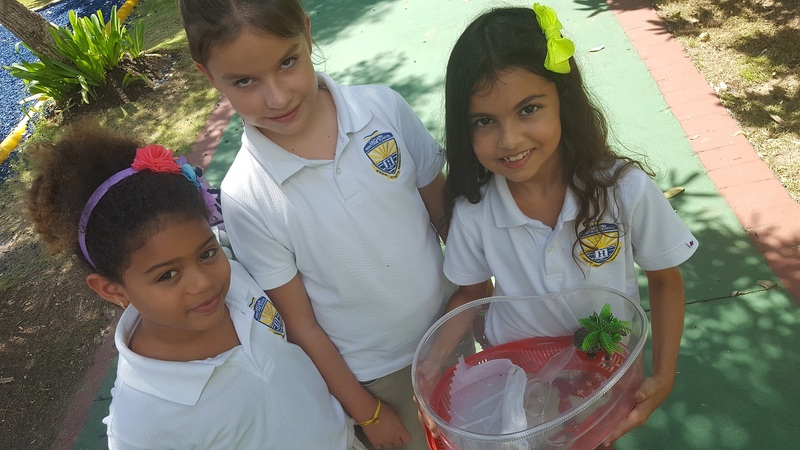 From sights and smells, to sounds and textures, our teaching team capitalizes on the senses of our students to engage them in learning that is fun, exciting and meaningful. Our Primary program is focused on guiding students to construct their own understandings of the world around them. Our purpose is to provide opportunities for Today's Learners to be Tomorrow's Leaders. During the primary years, we work on constructing the foundation content and skills necessary to navigate through a learning program based on high expectations. Infused within the curriculum are opportunities to begin developing a heightened sense of responsibility, collaboration, leadership, problem solving and effective communication. As these skills evolve throughout the Primary years, it provides a firm foundation to move forward as critical thinkers and creative learners. Our Secondary program is designed to progressively develop students into critical thinkers and problem solvers. Through a curriculum focused on students Moving Upward and Moving Onward, students are guided towards increasingly become the authors of their own learning experiences. Our middle school years are constructed to allow students experiences that will peak their academic interests and build independence. High school years are where students develop their sense of self as learners and are engaged in purposeful experiences that demand the application of the skills and knowledge acquired. Staff become coaches during secondary, helping student build their own journeys of learning. Over the course of the years, the school has worked hard to become a place of academic excellence, where learning and personal growth flourishes within our walls. CCHS complies with the requirements of the Dominican Ministry of Education. In 2011, CCHS received accreditation with US-based AdvancEd/SACS-CASI, which was a testament to the hard work and dedication of the students, staff and school community in establishing ourselves as a school of excellence. 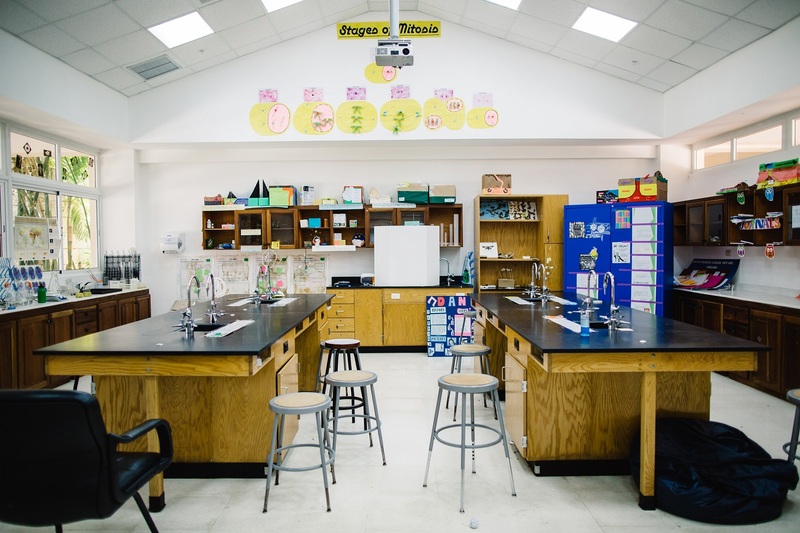 CCHS has a faculty of around 75 teachers, support specialists, and instructional assistants. About 60% of our faculty is Dominican, while around 40% is international. All teachers are required to have a teaching certificate, and many have also completed a Masters Degree in teaching. The school has a large administrative and operative staff, primordially composed of Spanish- speaking Dominicans. Our 420 students are actively involved in their learning process, and have great responsibility over their personal and academic growth. Ranging from ages 1 to 18, the student population is evenly divided between Early Childhood, Elementary, and Secondary, with 130-150 students in each area. CCHS is a very culturally diverse learning community, and currently has students who represent twenty-two different nationalities. Fifty-five percent of the population is Dominican. Other largely represented nationalities are American, Spanish, and Venezuelan. 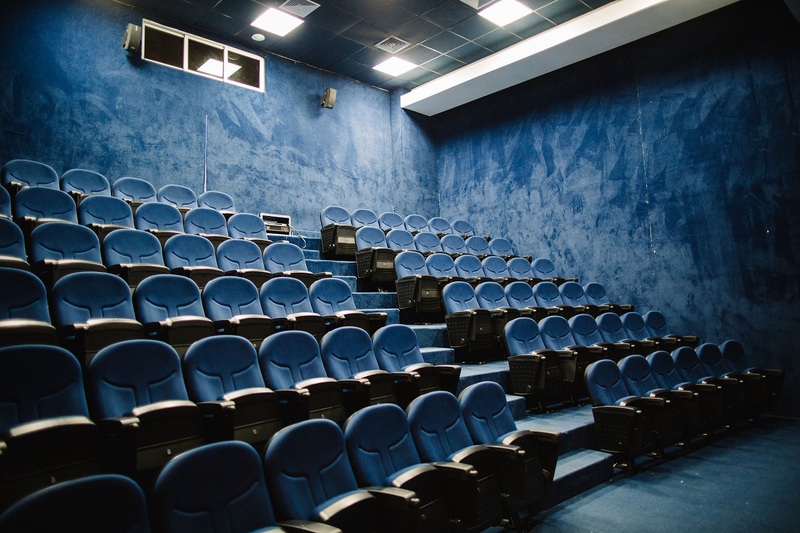 While there is a great variety in cultural heritage, the main language of communication amongst students is Spanish, and the majority are second language learners. The CCHS campus was purposefully built with optimal learning in mind. 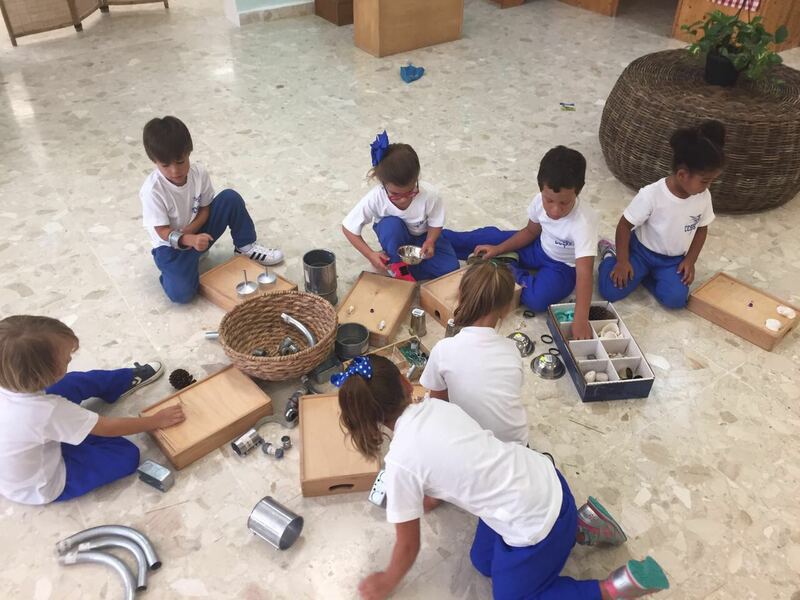 When you first enter into our Main Plaza, there is a warm and welcoming feeling, which describes our school community. 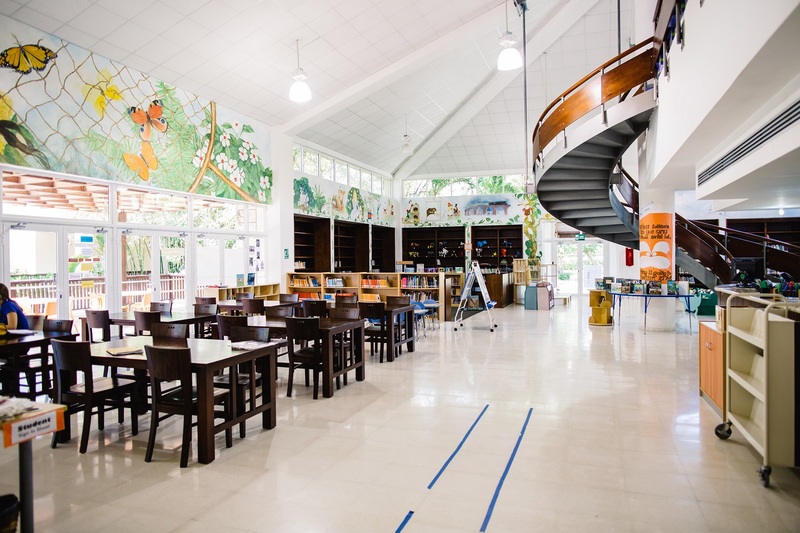 Within its large 10 acre campus there are 32 spacious and well-furnished classrooms, three science labs and three art studios, a large growing library, an AV room, a budding maker space lab. Our outdoor spaces are well integrated into the school facilities, providing ample spaces to learn outside. 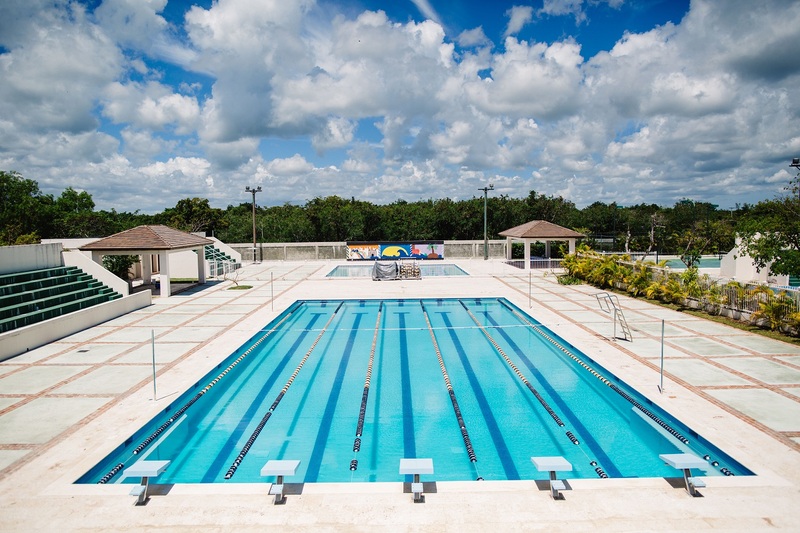 There are two playgrounds, a tennis court, a soccer field, two outdoor courts, a half-Olympic-size pool, and a smaller recreational pool. CCHS has an industrial size kitchen and large cafeteria, as well as a multi-purpose gym. CCHS is an independent proprietary school that functions as such. 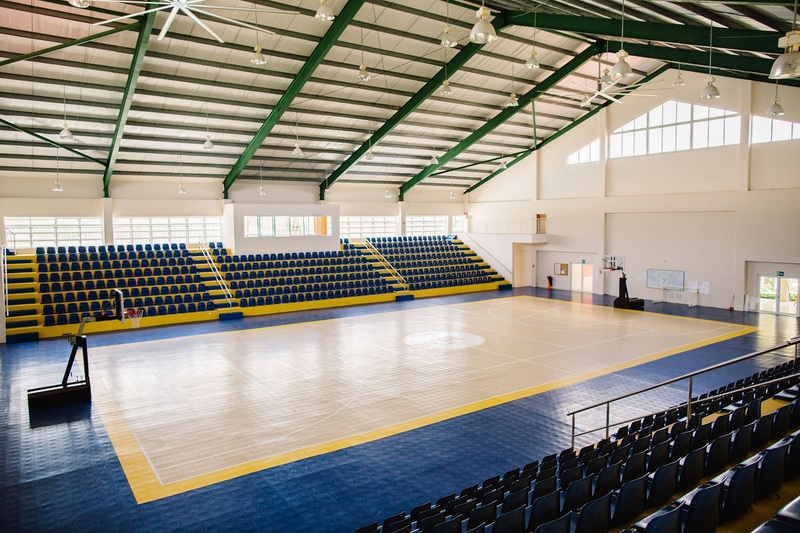 It is part of a consortium of three schools in the Dominican Republic, under the company Educacion Integral. It is governed by a Board of Directors, consisting of 9 long-standing members of varied professions, that oversees the functioning of CCHS. The Head of School reports to the Board of Directors, focusing on Academic and Administrative responsibilities, and works closely with the Chief of Operations and Finance to secure the wellbeing of the school. The entire school has a relational leadership structure that permeates throughout all relationships. For additional information about the school, feel free to visit our website www.cchs.edu.do. The Head of School reports to the CCHS Board of Directors and is responsible for guiding the academic and administrative operation of the school, and also works cooperatively and constructively with the Educational Governing Bodies of the Dominican Republic, the Governing Body of AdvancED, and the PTA of the CCHS Community. To effectively organize the administrative and academic personnel at CCHS. To maintain a high standard of education and to oversee the supervision and evaluation of all school activities. To ensure that the school ground is safe and secure for both students and staff, and meets the needs of the programs offered. To guarantee the welfare, safety, and security of students participating in all school programs. To recruit, hire, supervise, transfer, and dismiss faculty and staff. To organize the professional development of CCHS staff through innovative measures, benchmarking strategies, and a best practice approach that facilitates CCHS’ international cultural diversity, establishing employee satisfaction and driving the improvement of their teaching quality. To ensure the development, implementation, and evaluation of the School’s Professional Development Plan to achieve a strategic and systematic expansion of staff skills and to develop the School’s capability to grow and improve. To supervise and direct the School’s Principals, Coordinators, Teachers and all others employed in the School centered on the school’s mission and vision. To supervise and support the planning necessary to begin each academic school year. To maintain effective, positive, and proactive communication, with the Board, administration, faculty, staff, students, parents, Ministry of Education, Accreditation Organizations, and the greater school community. To ensure the implementation and progress of the strategic plan. To achieve the annual goals developed by the Board and to implement Board Policies and directives. To maintain the development and adherence of approved Academic Policies for CCHS’ Academic Staff, as established in the Teacher Handbook. To identify and monitor key future student attendance indicators through establishing relationships with community stakeholders, allowing for adequate resource allocation and development; and supervising the School’s admission and re-admission policies to foster smooth transitions from one academic year to the next. To lead the development of marketing strategies that optimize a positive perception from all in the CCHS community. Any additional duties and responsibilities prescribed by the CCHS Board. CCHS requires a Head of School who has a successful reputation for leading schools. 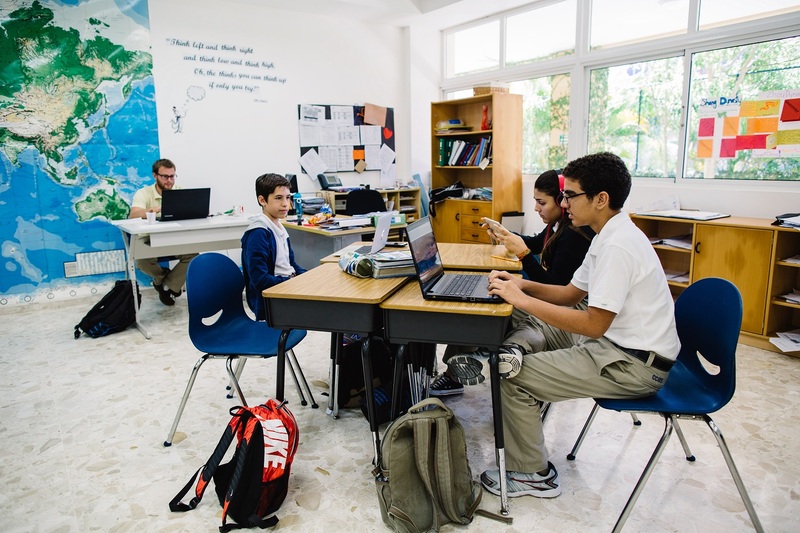 With a commitment to excellence and personal integrity, the Head of School is resourceful in the Dominican environment, accustomed to a strong work ethic and business practices that promote quality, integrity, workplace enjoyment, and business profitability. The salary and benefits are competitive and will be dependent upon the qualifications and experience of the successful candidate. 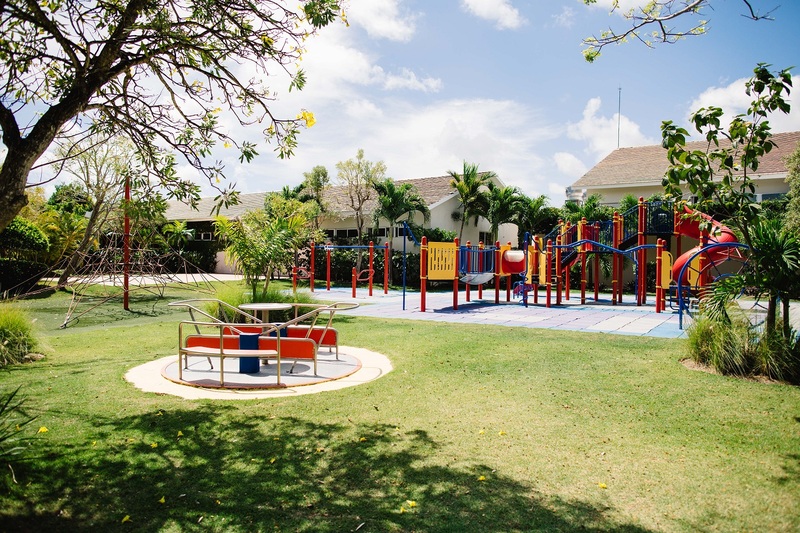 The Board of Directors of Cap Cana Heritage School (CCHS) has appointed Search Associates to act as consultant in the search process for the new Head of School. The deadline for applications is March 15, 2019. Applications will be reviewed by Search Associates as they are received and dossiers of selected candidates will be forwarded to the CCHS Search Committee on a rolling basis. It is anticipated that finalists will be identified and the candidate(s) together with his/her spouse if applicable will be invited to Cap Cana for final interviews at the end of March 2019. Candidates should note, however, that in the event an outstanding applicant is identified early in the search process, CCHS reserves the right to make an appointment early in the search process, even before the published deadline. For this reason, it is important that interested candidates apply as soon as possible. Names and positions of at least three current or recent supervisory referees, preferably current or former Board members, with accurate email addresses, Skype contact, and phone numbers.